If one was asked what the true vibe of the Rudsak F/W15/ show was, the answer would be simple: “cool rebel.” From the mysterious smoke billowing over the runway, to the black and white city shots on the big screen between walks, and of course the urban and edgy looks, the Rudsak show had a perfect combination of everything needed to create an extraordinarily wild and breathtaking show. The hip, stylish and trendy collection exemplifies everything a lady with taste would dream of for her Fall/Winter wardrobe, for more pictures and details on the show, read on. Colours included greys, blacks, beiges, and other neutrals. There was leather, fur and knits, as well as vests, cross body bags, massive hoods and beanie hats. The spirited show featured a simple, natural makeup look, and a teased low pony for hair. The shoes were mostly heeled booties, and they were certainly stylish. What reaction do you get from an audience of fashion fanatics when one show features all this? A huge, booming applause. The Rudsak Fall/Winter collection was pure cool rebel genius. What did you think of the Rudsak Fall/Winter 2015/16 fashion show? 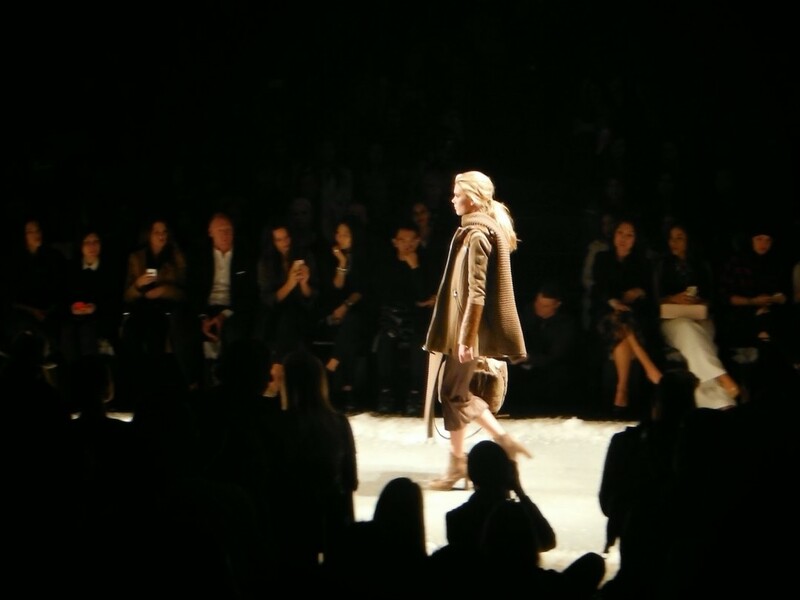 Leave a comment of what your favourite look was, and stay tuned for more WMCFW posts going live this week!